MORE than 120 employers, trade union representatives and civil society organisations gathered at Dublin Castle today (Wednesday) for a forum on the Living Wage. The event was hosted by Minister for Business & Employment, Ged Nash and addressed by the Tánaiste and Minister for Social Protection, Joan Burton. The Living Wage is an independently assessed and measured rate of income considered necessary to meet basic needs, such as housing, food, clothing, transport and healthcare. Minister Nash has been championing the introduction of a voluntary Living Wage Campaign and has been engaging with progressive employers who are ready to take a leading role in bringing the campaign to Ireland. IKEA, SSE, Oxfam, Clúid Housing, the Dublin Food Coop and the Labour Party have signalled their support for the development of a Living Wage Campaign in Ireland. 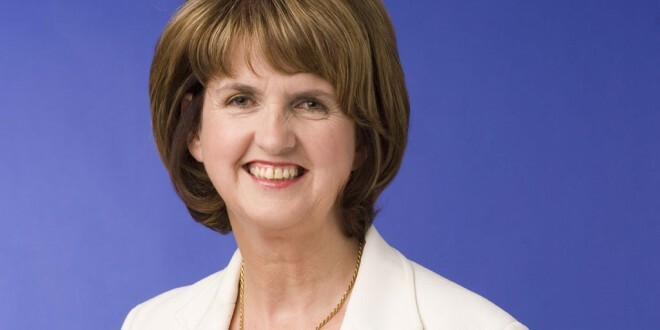 Tánaiste Joan Burton announced at the Forum that she had secured funding for the next phase of work on a Living Wage Campaign in Ireland. the Living Wage Campaign, to scope out how such a campaign could be introduced in Ireland and what its framework would be.